Reading books is a habit which has become difficult to manage with our busy lifestyle. We are so occupied with our work that it’s almost impossible to take out time to sit at one place and read books for hours. So, if you’re struggling with this basic problem, What do you do? Should you quit reading? Or should you wait for the day to come when you’ll be free? Trust me, quitting is only your loss and waiting for the day when you are free to pursue your hobbies is never going to happen. So, the answer is simple: Making use of technology and gadgets to pursue your hobby. Gadgets have become a part of our lives, and it’s now impossible to live without them. 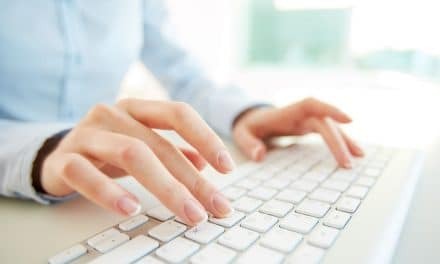 Mobiles, Tablets, and Laptops have replaced a lot of 20th-century essentials such as watches, notepads, newspapers, books, etc. We rely on gadgets for our everyday work such as keeping alarms to scheduling meetings to tracking your sleep, water, calories and what not! Apart from the physical stuff, technology has completely changed the way we pursue our hobbies. Music Composers, Writers, Readers, Historians, everybody makes the best use of technology to continue their interests. Reading books is one such habit. 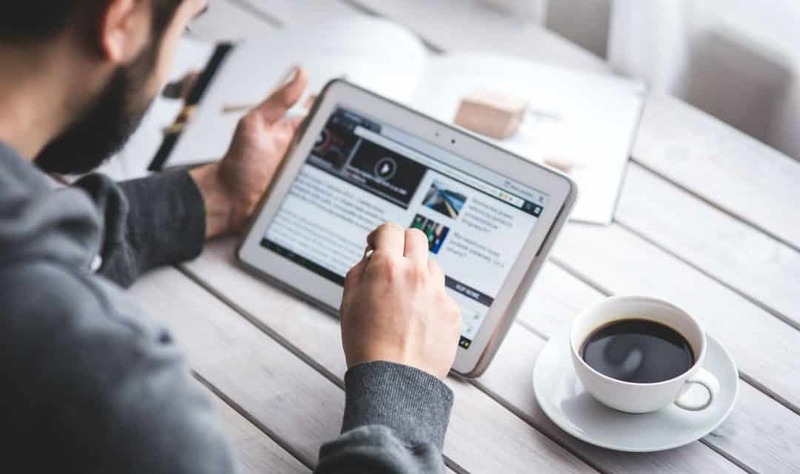 Nowadays, you can not only read books on the go, you can create notes, highlight, search the dictionary or Wikipedia, connect with social networking sites, and do a lot of other cool stuff with a single touch! The amount of investment Amazon has done on educating the market about Amazon Kindle is amazing. Almost everybody knows about this eReader, but I still see a lot of people not possessing this super essential reading gadget. 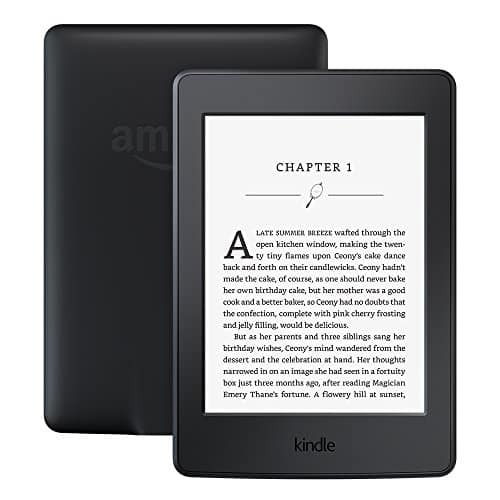 Kindle Paperwhite has 2 GB internal memory, that means more than 1,000 ebooks in one single device with over 5 million Kindle ebooks to choose from! We often highlight the text in a book for future reference. But this is so old-fashioned. Who carries books all the time? At least, I don’t! Kindle and almost all other ebook readers save all your highlighted text, making it easy for you to refer later. Vocabulary: Kindle has an inbuilt dictionary with relevant results from Wikipedia as well. It saves all the words you didn’t understand. Later, you can go to the vocabulary builder and revisit all the difficult words. 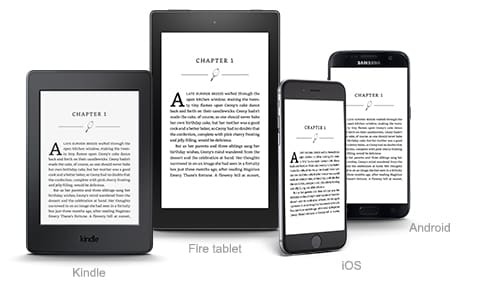 Kindle Paperwhite is the best among all the versions available regarding usability. It offers a high-resolution display with 300 ppi and 6 inches’ screen. You get a built-in adjustable light so you can read at night. Kindle comes with a USB 2.0 for charging and with one charge of 3-4 hours, you can read for weeks! Last, but the most important point: It’s kind on your eyes as Kindle works on electronic ink display technology. Our everyday lifestyle revolves around looking at mobile, laptop and tablet screens. Reading on Kindle is like reading a book. 6.8 inches’ screen. For readers who like reading on bigger displays and fonts, this is the perfect device for you. It’s waterproof! One of the common worries we have about any gadget is not being waterproof whereas this allows the use of up to 30 minutes at a depth of 1m. You can carry it in Swimming Pools, Beaches, Washrooms or wherever you want to read! It supports the following formats of books: EPUB / PDF / JPEG / GIF / PNG / BMP / TIFF / HTML / CBZ / CBR / MOBI. If you have ever tried reading a book of different formats on your mobile or tablets or Kindle, you understand the pain point of not being able to read unless it’s in the format supported by the device. 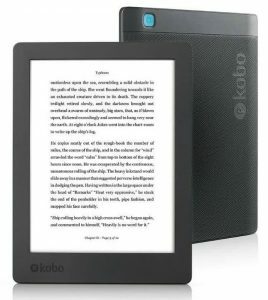 The new Kobo Aura One is powered by 1 GHz processor and 512MB RAM. It offers a storage of 8 GB, so you don’t have to worry about the performance or space. Again, its back-lit screen allows you to read at night. The automatic brightness is one of the differentiating factors for Kobo. However, I’d still prefer Amazon’s Kindle as there is a scarcity of Kobo’s products and services in India. They really need to work on their supply-chain and services. Some of you may ask me what to do if you already have iPads, Tablets or a smartphone? Well, to be honest, ebook readers have no match since they are made specifically for book readers. First of all, if you’re an Android user, the first application you need to download on all your devices is the Moon+ Reader (Or PRO) app. You can use almost all versions of books in this app and the page-turning, highlighting and offline dictionary features make it one of the essential apps for book readers. Kindle App: This is one app which can be synced with all Android and iOS devices. If you have a Kindle already, then this app is a must. I finish reading at night on my Kindle, and when I open my mobile the next morning to read, it automatically syncs, and I can pick up from where I left! Goodreads account: Goodreads has changed the way we choose our books, create a book list, and connect with our friends over social media and see their reading updates. Whenever I am in a bookshop and deciding which book to buy, the only thing I do before deciding is open the Goodreads app on my mobile and look for the ratings and reviews of that book. You can connect with your friends on Goodreads by using the Facebook Login ID. You get to know what people around the world are reading and liking. You get to know what your friends are reading. It’s a great way to make your reading list. You can search for any book, pin it to your ‘read later’ drawer and you’re done! And you’ll be able to track your books! 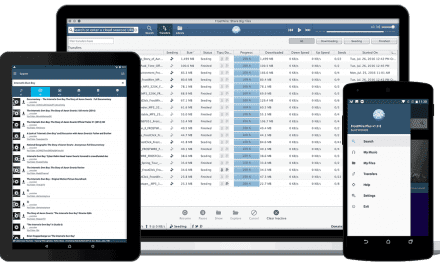 So, you can go for ebook readers like Kindle or Kobo which make your reading healthy and easy as compared to reading on the phone. Otherwise, make use of various applications like Moon+ Reader, Kindle App, Goodreads to make your Mobile/Tablet reading most effective. Do you know of any other reading gadgets or reading applications to help readers? We would love to hear it out in your comments. If you found this post helpful, please share the post on all social media platforms like Facebook, Twitter, LinkedIn, etc. NextHow to start with “Data Analytics Job Application” or other non-core jobs?